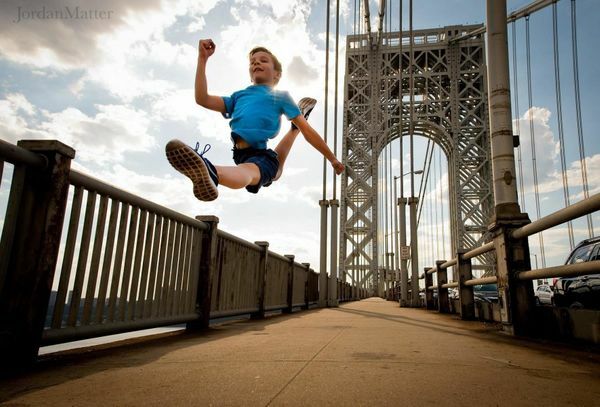 Photographer Jordan Matter has made a name for himself with his series of images of dancers around the world. For his latest project, he highlighted a special group of dancers: children. 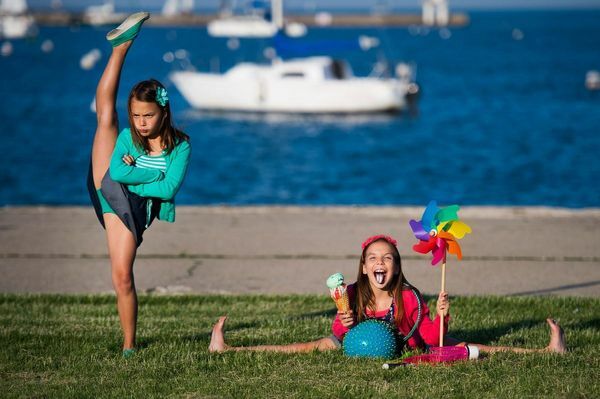 “Tiny Dancers Among Us” features kids and teens with a passion for movement. Matter, who has two children himself, spent two years photographing creative kiddos in locations across the U.S., Europe and North Africa. 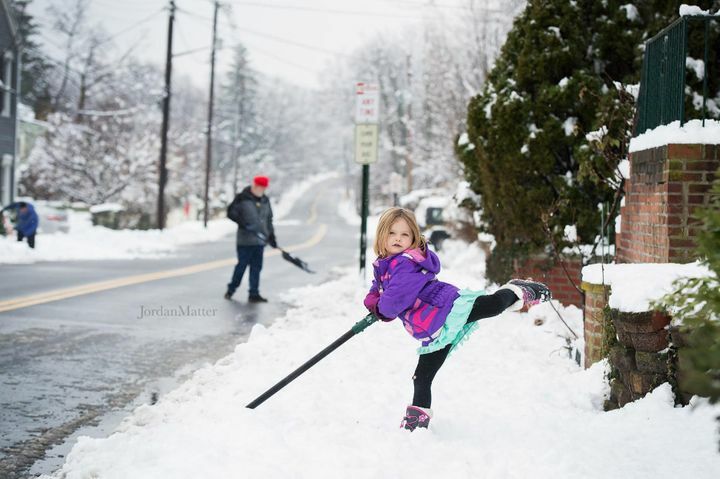 “Tiny Dancers Among Us” features kids and teens with a passion for movement. “One 10-year-old wrote such a persuasive email that I flew from NYC to LA just to photograph her,” Matter said. “I am struck by their talent, dedication, passion, tenacity and most importantly, imagination!” Matter said of his subjects. To learn more about the contest and see more of Matter’s photos, visit his “Tiny Dancers Among Us” website. Oh to be that flexible again. Some great images, my favourite has to be the two girls, not only for their ability but for their facial expressions. Syl wrote: Oh to be that flexible again. Great capture of the moment eh? Such perfect, and beautiful young bodies can do that. Good on them. Original Quill wrote: Such perfect, and beautiful young bodies can do that. Good on them. What lovely pictures. I love them all but yes the expressions on the two girls faces is brilliant! magica wrote: What lovely pictures. I love them all but yes the expressions on the two girls faces is brilliant! lol, indeed magica. I love the attitude one on the left poses with.